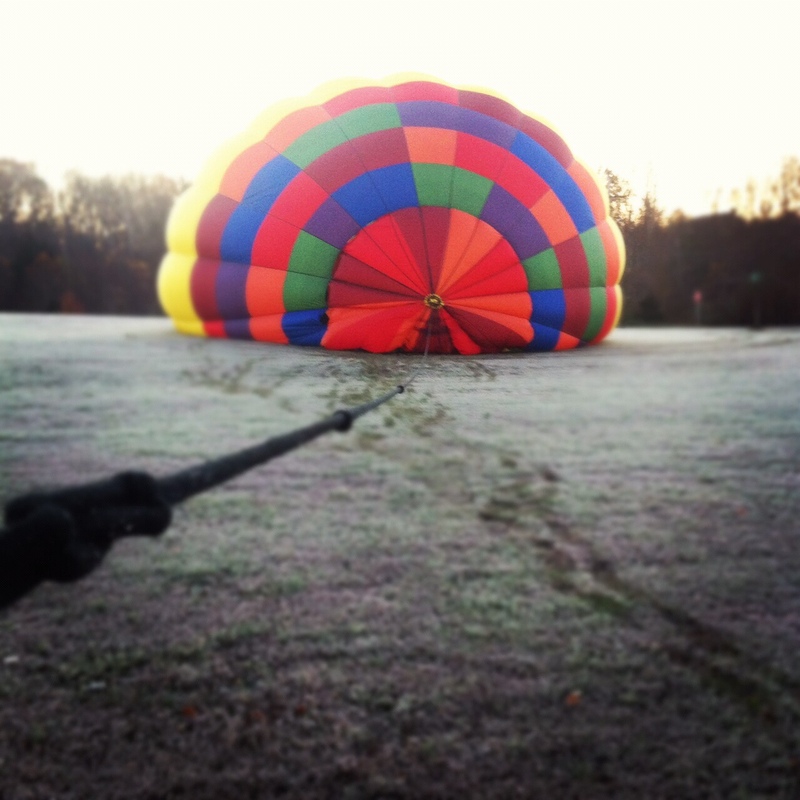 We operate year round and are the oldest running balloon ride company in the area. Our pilots were trained in Bloomington and have flight experience in the Bloomington and southern Indiana area. We conduct most of our flights on weekends. Hot air ballooning is one of the safest forms of flying available today. Balloons are aircraft and are governed by the Federal Aviation Administration. Pilots and balloons are licensed and required to follow government regulations. Like all aircraft, the ballooning equipment must also be FAA certified. We utilize commercial pilots and experienced crew. We have been operating and providing passenger rides in the Bloomington area since 1988. Ballooning is a sport that must be experienced to fully appreciate. 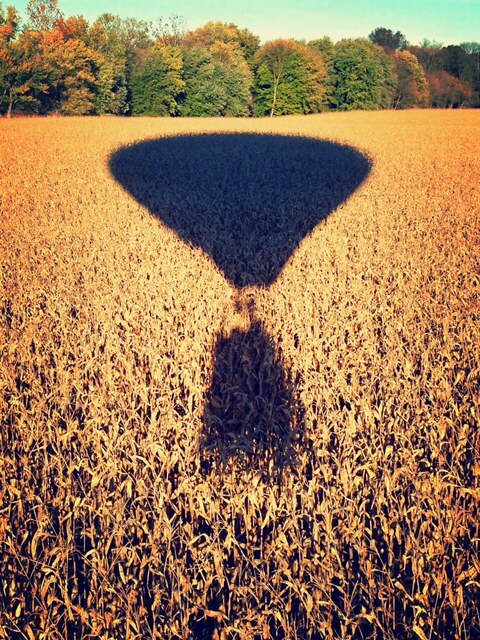 Ballooning offers a sense of adventure mixed with a feeling of relaxation. 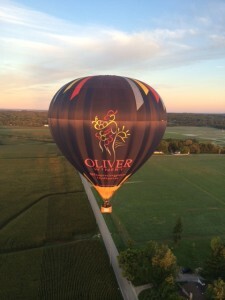 Ballooning is a participation sport with passengers, pilot and crew all sharing in the fun. 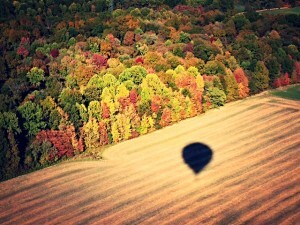 Ballooning is a fair weather sport and flights take place only when the weather conditions are appropriate. Balloon flights are in the early morning and evening hours, since this is when the winds are calmest and best for flying. Balloon rides are approximately an hour of flight time. The starting point is often a school yard or open field. Before inflating the balloon is stretched out. After the basket and envelope are attached, the crew can begin inflating the balloon. Passengers are encouraged to be involved in the inflation process. Once the balloon is partially full of cold air the burners are ignited and the balloon comes to an upright position in a few seconds. The pilot and crew provides the passengers with instructions and how to enter the basket. Crew members follow the balloon on the ground. 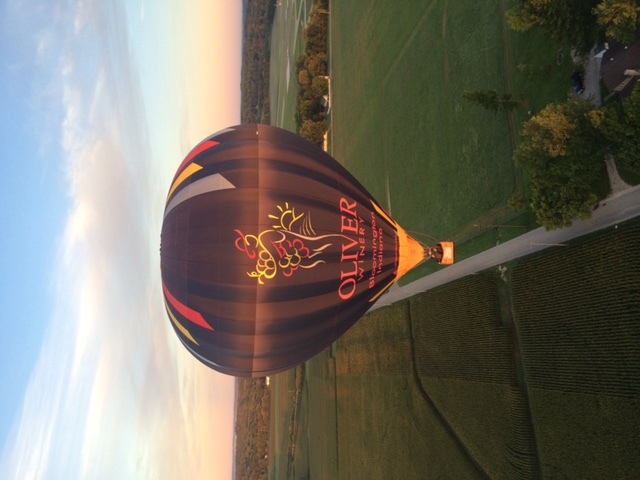 All balloon rides are conducted by an FAA licensed pilot and experienced ground crew who have radio communication during the flight. Once airborne, the balloon travels with the wind – taking participants over stunning parts of the city and countryside. Passengers are encouraged to dress in comfortable clothing with shoes made for outdoor activities. Our landings are often in large fields that may have tall grass, so shorts are not recommended. Be ready for fun, cameras are welcome. Credit card or gift certificate required for reservation. Payment not required until date of flight. Due to unpredictable fuel costs, prices are subject to change. We accept Visa, MasterCard, American Express, Discover, personal checks and cash. Groups larger than four are not guaranteed in one balloon. We utilize the internet to sale gift certificates and to make all reservations. Fall schedule typically fills up in August. If you need to reach us, please contact us through our online form.